Did you commit these plumbing crimes? 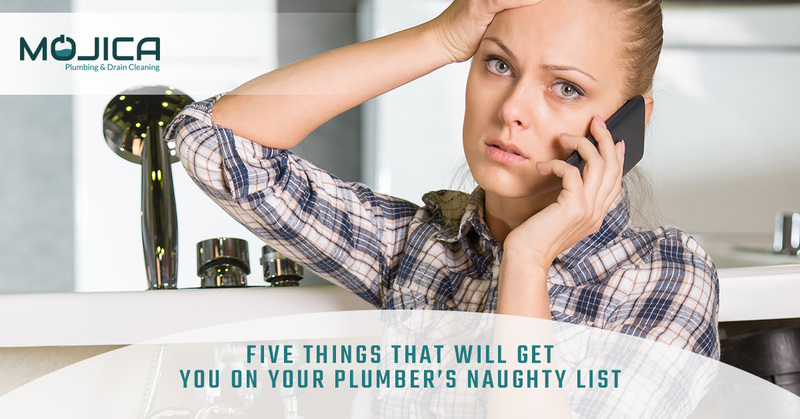 You might be on our plumbing naughty list! Ho ho ho! Santa Claus is coming to town, and everyone in the Austin area, including our plumbers, is scrambling to do some good deeds to make up for their infractions to make the nice list. However, Santa isn’t the only one keeping a close eye on the world. Your local plumbers are also making their list and checking it twice to see which of their clients made the nice list, and who made the not-so-nice list. Mojica Plumbing & Drain Cleaning has made a list of all of the things that are sure to get you on their naughty list. Did you commit any of these plumbing crimes this year? Your toilet isn’t a garbage can, and flushing anything but toilet paper and waste down it is going to disrupt the health of your system. Things like paper towels, dental floss, feminine hygiene products, and even diapers are some of the many things that people think are A-Okay to flush down the toilet. These products, though, get stuck in the drain and pipes and cause a huge mess. In addition to these solid objects, it’s also a terrible idea to flush chemicals and oil down the toilet, as they also cause issues with blockages. If your pipe sprung a leak for whatever reason, duct tape isn’t the final solution. 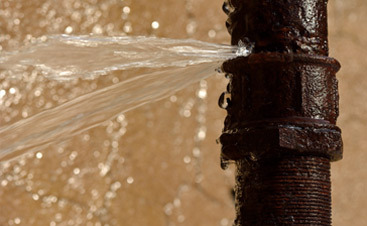 While it’s fine to turn to this quick-fix until your plumber comes in, you shouldn’t think of this as fixing it. Duct tape is strong, but isn’t going to solve the problem in the long run. You’re either going to need to have your pipes replaced or mended, usually by a professional. Your best option is to call a plumber as soon as possible because leaking water can cause damage and can make the surrounding areas an inviting environment for mold. Gross. Just because grease can flow down the kitchen sink doesn’t mean that it should. Grease is oil, and it has a tendency to coat the edges of pipes and drains, which can cause major blockages and problems. Additionally, oil disrupts the flow of water, since both substances repel each other. When you finish cooking your bacon or whatever you have, dump the grease into the garbage can, not the sink. 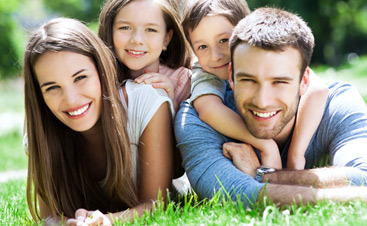 Even if you have a garbage disposal, try to keep oils as far away from your drains as possible. If your car has a flat tire, you don’t continue to drive on it; you replace or fix the tire as soon as possible because you know the dangers of driving with a flat. Similarly, using plumbing that’s broken is only going to cause issues in the long run. Whether you have a clogged drain, a burst pipe, a slab leak, or a faulty water heater, you should call for repairs promptly. For example, if you have a burst pipe and you fail to call a professional plumber to fix or repair it, then the water damage is going to be extensive, and that one pipe will compromise the integrity of your entire system. Additionally, the problem will become larger the longer you wait, and therefore much more expensive. Our advice? Don’t wait, people! Chemical drain cleaner seems like a quick and easy fix to a clogged drain, right? Wrong! This type of drain cleaner is very caustic and can cause significant damage to both your drains and your health if used improperly. Remember, the water that flows through your drain is recycled and treated at a plant, and what you pour into the sewer hypothetically comes back around. If your drain is clogged and you can’t fish the blockage out with something like a coat hanger, call our drain cleaning company as soon as possible! Happy holidays from Mojica Plumbing & Drain Cleaning! We hope that you continue to take care of your plumbing and not commit any of these plumbing crimes. However, in the case that you do and things go south, we’d be more than happy to come in and help. 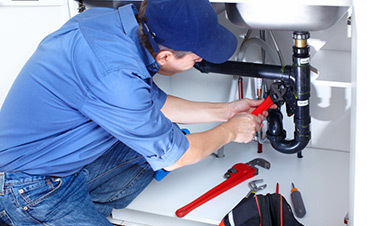 Contact us today for expert plumbing!